Perfect for your holiday goodies or to use as decor. 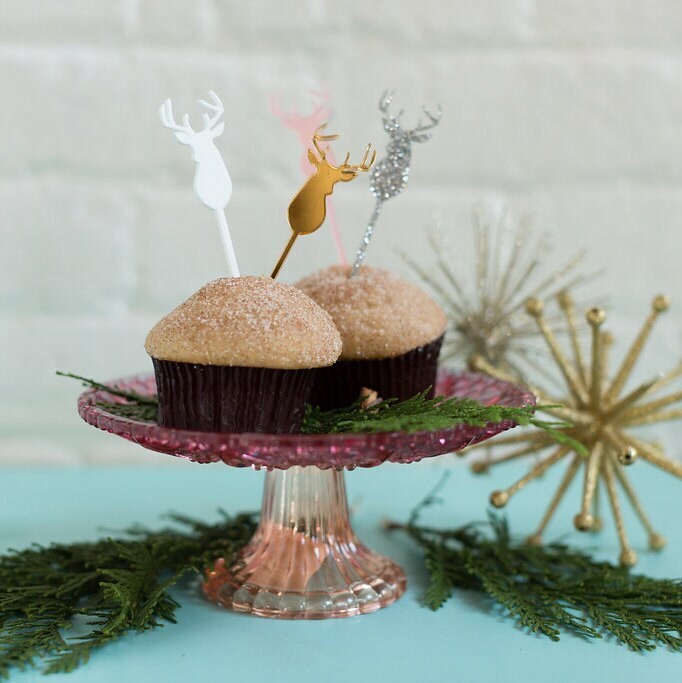 Our Stag Head cupcake topper/cake topper/food and cheese picks, will bring plenty of cheer at your holiday party or gathering. 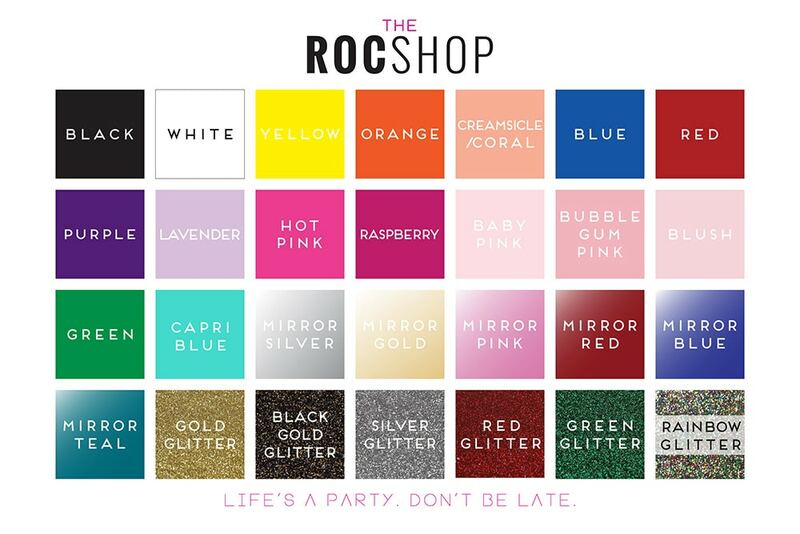 COLOR COMBOS:: if you would like to order the Be Merry cupcakes toppers in different color combos, pick 2 or 3 Color Combo in the "Color" options. Leave desired colors in notes. Width = Per Letter, 1"-1.5"